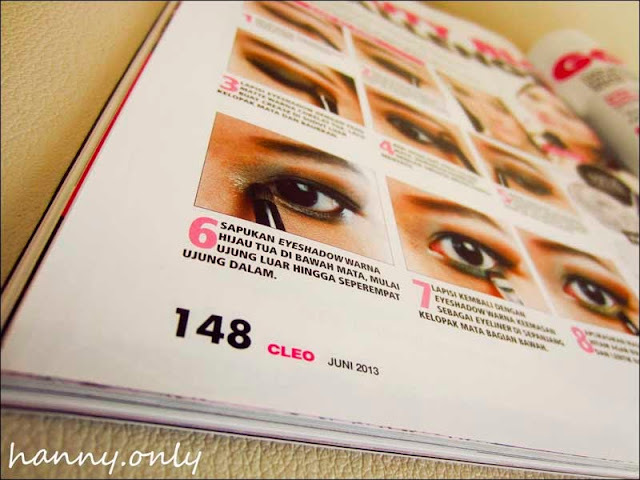 hanny.only: Featured On CLEO MAGZ!! 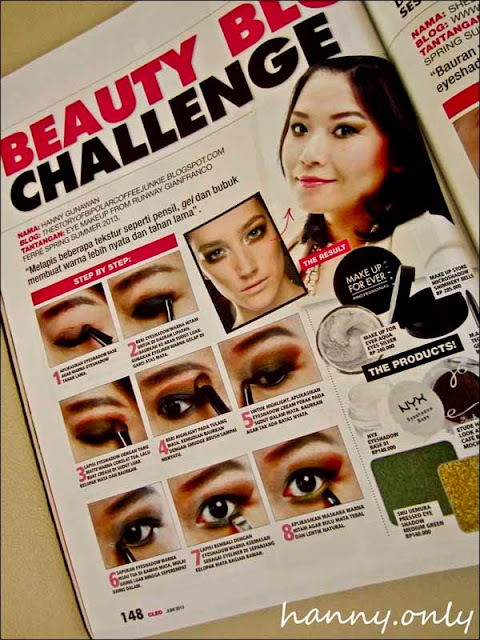 (June Edition) Best Experience Ever!! 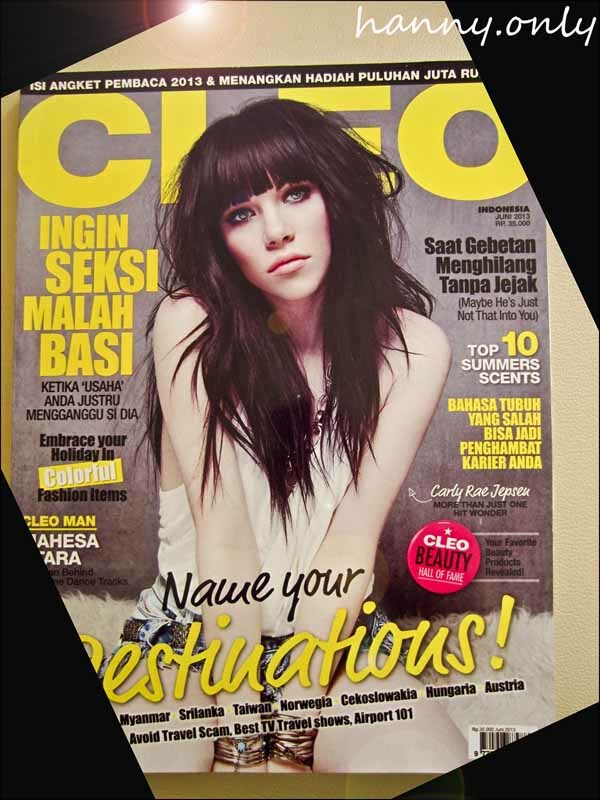 Featured On CLEO MAGZ!! (June Edition) Best Experience Ever!! 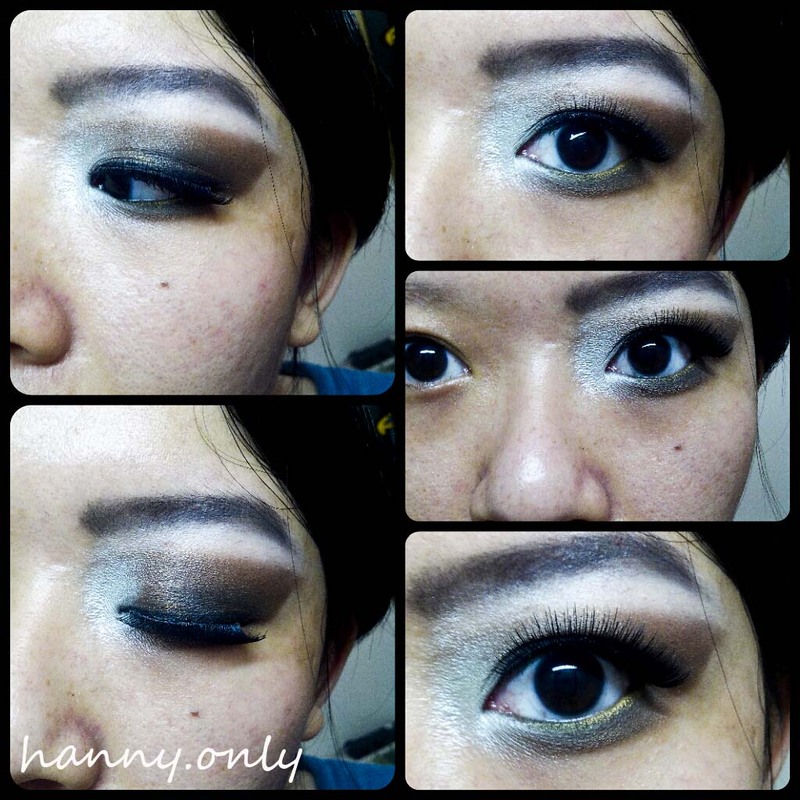 So excited coz finally i'm able to post this blog after longgg delay.. 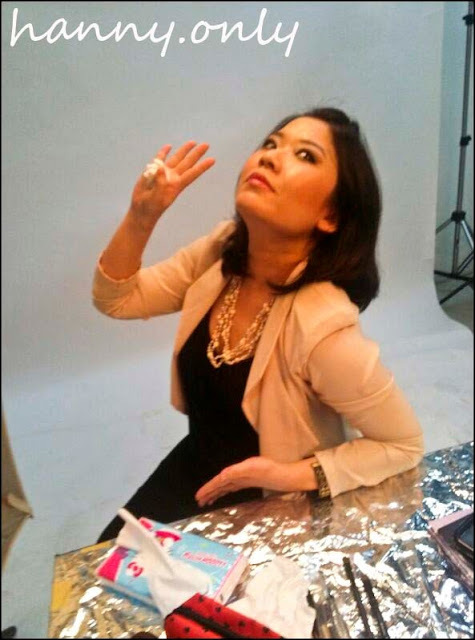 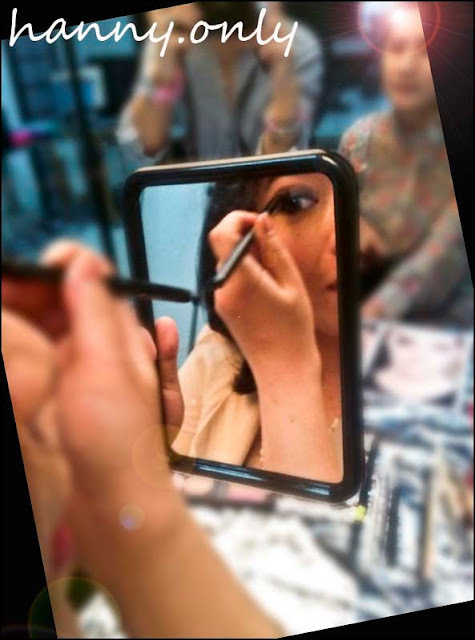 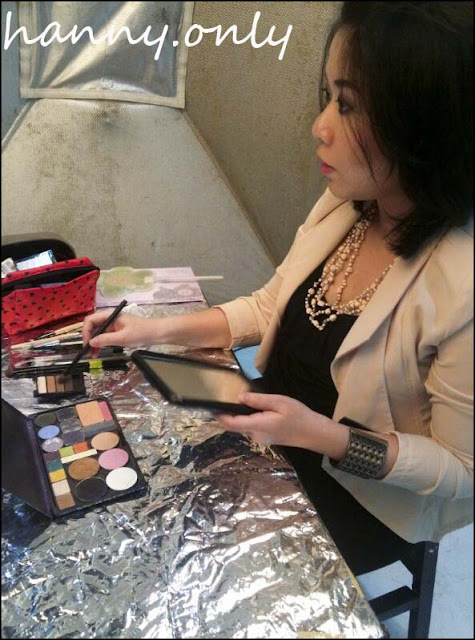 Okay, so last april, i was invited by lovely ms. Putri from Cleo Magazine to recreate a runway look to be featured on June's edition.. without a doubt, i said yes.. ad yeah, i was 7th month pregnant.. haha.. well never let your belly get in da way, right?!?! LOL!! 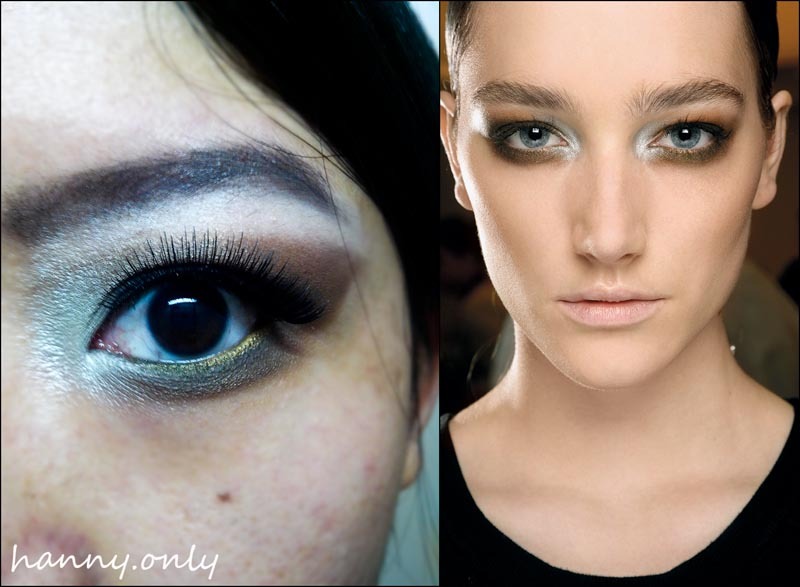 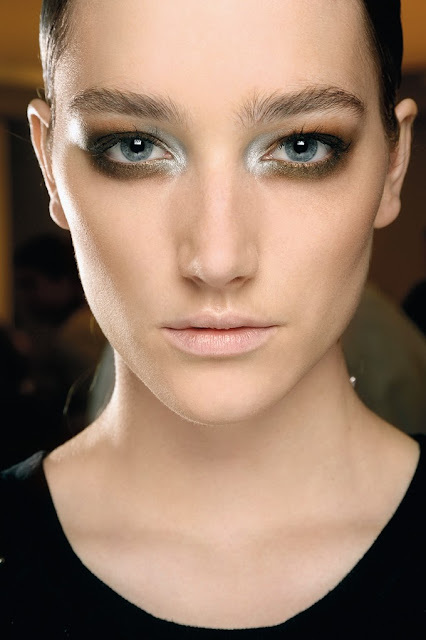 Ok so here's the look i have to recreate.. Please noted that i have a complete different features from the skinny yummy model.. ^_^ .. i'm trying my best to recreate it.. Here's the article..pardon my fat cheeks.. in my defense, i was pregnant.. haha..
you have no idea how nervous i was back then..
Ok that's all folks.. so proud and honored to be featured in Cleo.. hope we could collaborate more in the future.. love lovee loveeee!!! 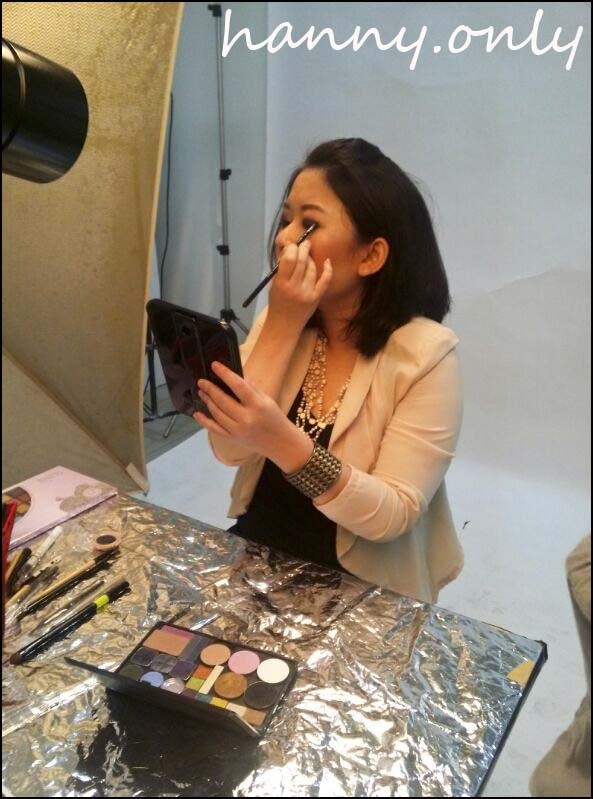 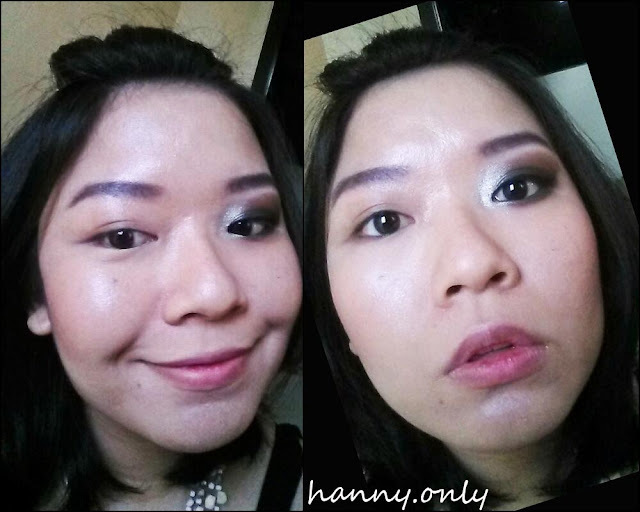 Wah ci Hanny cantik banget..
Oh ya..pake eyeshadow merk apa ci?? makasiii.. ak pake bbrp merk. 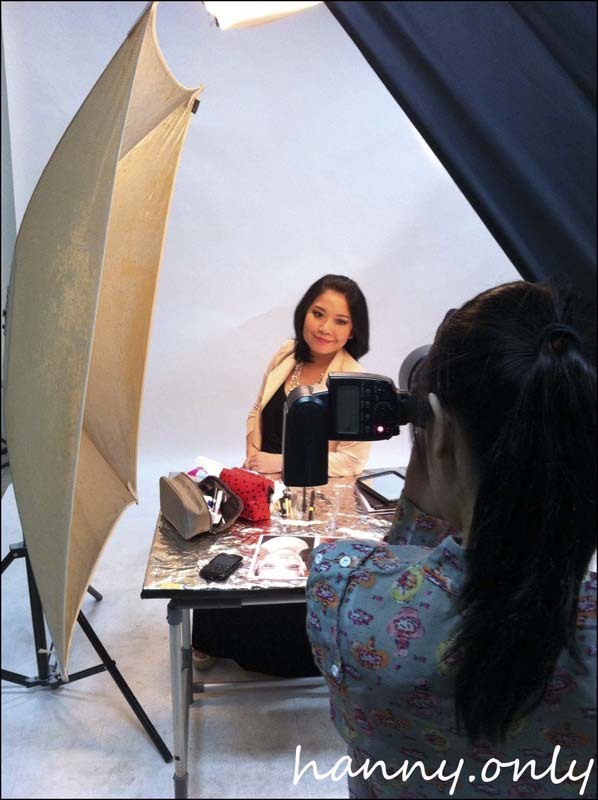 rata2 drugstore kok.. nanti d ku buat tutorialnya.. hihi..